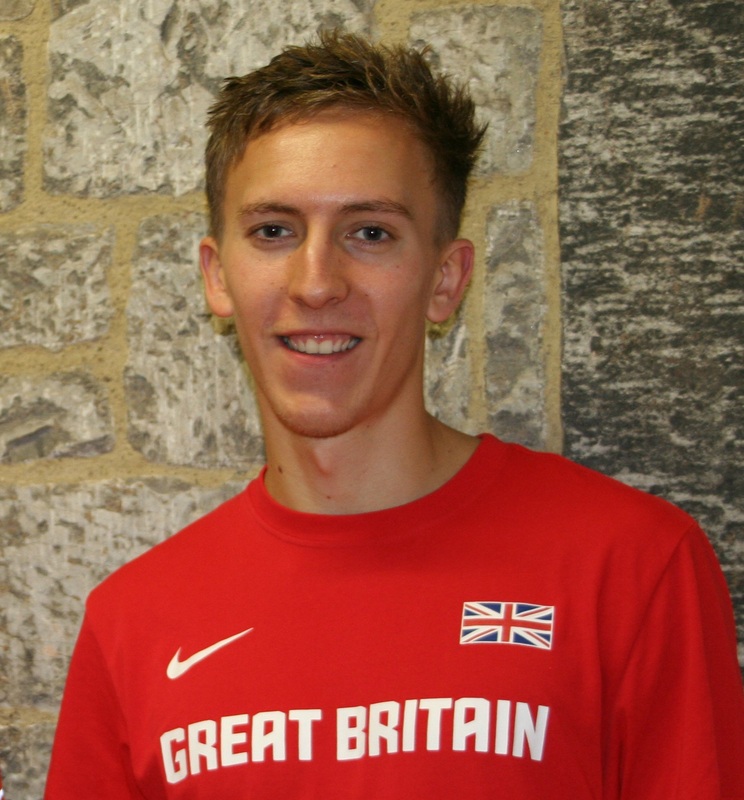 THE British Indoor Athletics Championships take place in Birmingham this weekend with Plymouth’s David King looking to book his place at the European Championships in Glasgow. The event will double as trials for the Euros, with the first two in each event qualifying for the British team, providing they have achieved the qualifying standard. King is the only British athlete who is entered in 60m hurdles who has run the qualifying time of 7.65 seconds. With reigning European champion Andy Pozzi injured, King will be favourite for the title this weekend. The heats for the 60m hurdles will be at 1.30pm on Sunday, with the final at 3pm the same day. Erme Valley Harriers’ Sam Trigg and Tamar Trotters’ Mike Wilsmore are also among the entries for this weekend’s competition. Trigg is down to compete in the men’s triple jump on Saturday lunchtime, while Wilsmore is entered in the men’s 1,500m. The heats for the 1,500m will take place on Saturday with the final the following day. Young Cornish athletes Patrick Swan (shot) and Grace Brock (3,000m) are also among the entries for the event in Birmingham. 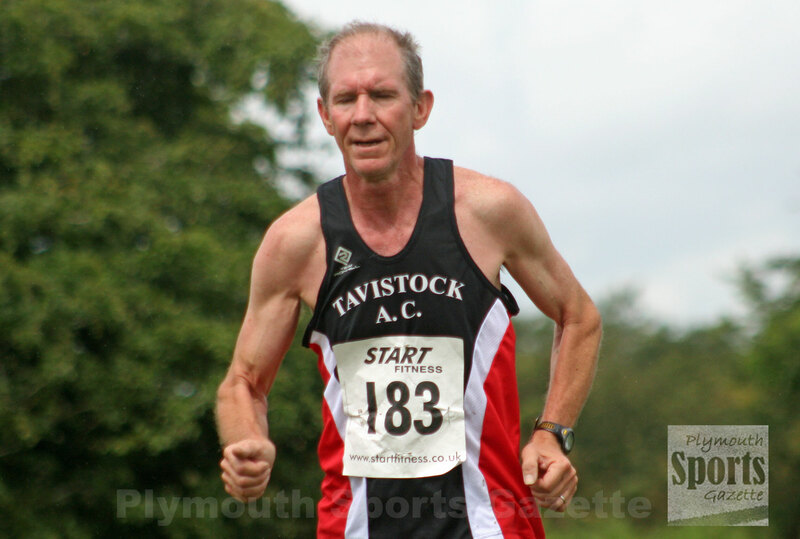 Meanwhile, Tavistock AC’s Tess Masselink set a new 3,000m personal best in America at the weekend. Competing for Charleston College, she clocked 10.04.56 to win her heat at the Camel City Indoor Invitational and finish ninth overall. Also in America, City of Plymouth’s Great Britain cross country athlete Poppy Tank, running for Utah University, opened her track season by running 5:04.61 for the mile at the Colorado Indoor Invitational. Also overseas, Tavistock AC’s Martin Exley-Deane won the veteran E category at the Torremolinos Half Marathon in Spain. It was the second year he had won that title. His club colleague Anthony Symons was third in the same age group at the hilly event. The fifth Westward Cross Country League meeting of the season takes place on Sunday at Stover. The first race (under-11s) starts at 12.15pm, with the last event (the senior men) starting at 2.10pm.